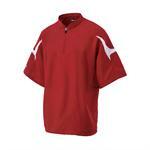 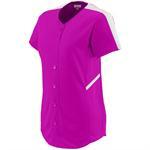 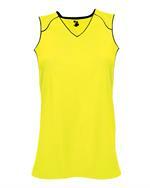 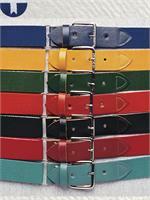 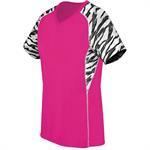 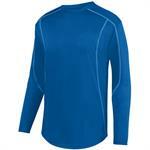 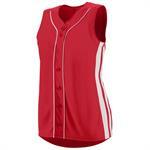 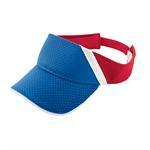 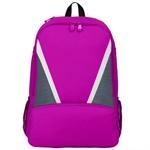 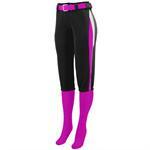 A wide selection of in stock and custom softball jerseys, shorts, and accessories. 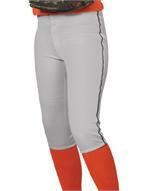 Save with our team packages of for a totally custom look try Teamworks ADV uniforms. 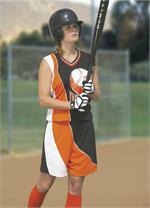 Create your own sublimated ProSphere custom softball uniforms using our online Designer tool, with review and feedback from our experienced ProSphere team. 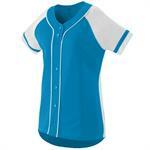 Wide selection of in stock softball jerseys & shorts - ships plain within 2-3 days, lettered in 4-7.